For dispatch or collection on Friday 26th of April 2019, order this item in the next 17 hours, 39 minutes, 42 seconds. Costume Does Not Include: Shoes. 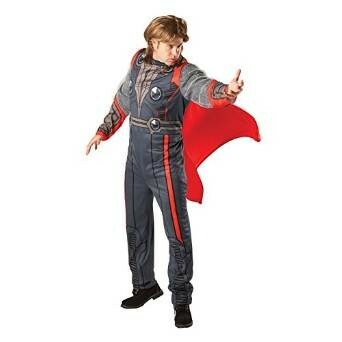 Thor costume for adults include Costume Includes: Printed Detail Jumpsuit. Cape. 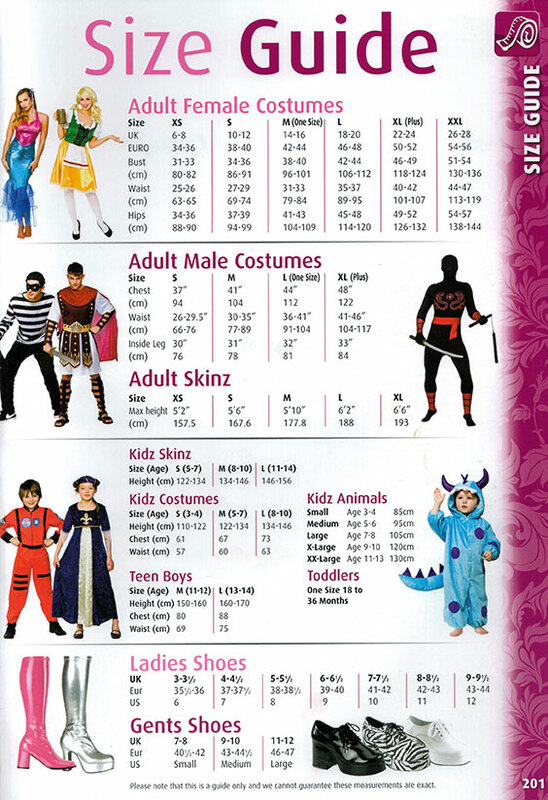 Costume Does Not Include: Shoes.